The Nyasa Partnership - New Year! New Me! Home/Online Publications/Invenio/New Year! New Me! In my last article I talked about reflecting on the past year. Flying two 24+ hour journeys in November/December gave me time to reflect on 2015; but at the start of my return flight I was chauffeur driven to the airport by someone who made me realise that I could focus on all the wrong things. The hour in the car was enlightening – Oscar (the chauffeur) is a kindred spirit; and it was very obviously a conversation that I needed to have. 2015 did not end of a high note but then I ask myself, did it? It was a year of learnings and realisations, from understanding who my friends are to recognising that my family are mortal. At the beginning of every new year you hear and read about New Year’s Resolutions. Although I appreciate, as a coach and as a mentor, that the statistics about the successes (or not) of New Year’s Resolutions are not high; I wonder about the intent that drove that person to make their New Year’s Resolution or Resolution’s. Everything you say either seriously, casually, or in jest comes from somewhere in your inner most being. When these things are said, that there is something behind it. With New Year’s Resolutions, it’s sometimes an inner most desire or something that someone else is told you what to do. If it is something that someone else has told you to do, it’s important that you consider the reason you have used it as a New Year’s Resolution. Is it something that you secretly in your inner most being want to do, or was it said in jest? Now is your chance to work out the answer; and if what you have set as your New Year’s Resolution is important to you … take your NEXT STEP!!! Work through your 2017 Wheel of Life. 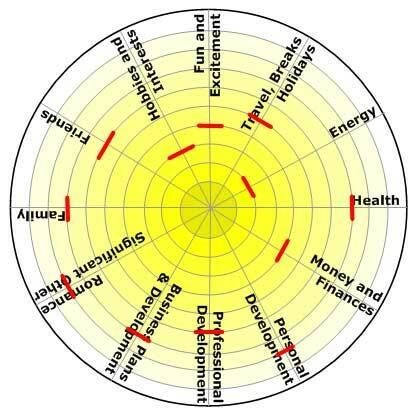 The Wheel of Life is a tool used to represent your life using a helicopter view of the elements (also known as segments) of your life as it is today. The Wheel of Life is represented by a wheel (or a circle) which is segmented into equal portions, where each portion (or segment) represents one element of your life. These elements can be banded together to form one element or remain as individual elements. 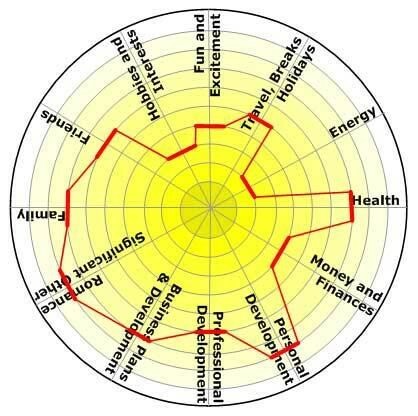 The Wheel of Life that I have used for this article is one that I have used many times, and have included in my book and programme – Creating Sustainable Change. The elements of life that I have included cover not only a range of my own, but also some in the way that colleagues describe their lives. Travel, Breaks, and Holidays is represented as one segment but comprises three different elements of my life; and therefore is banded together for the purpose of this article. Now is the time to take those New Year’s Resolutions and turn them into your aspirations and goals for 2017. Today is your first step. It is important that when you do this step for yourself, that you set yourself up in a place where there are no interruptions – parents, significant other, children, other family, friends, colleagues, mobile phones, social media contacts, etc. This is your time and space to work on YOU! Taking your life as it is today! Write down all the areas of importance – the elements – of your life. No-one can tell you what these elements are. There is no right and there is no wrong! This is your life. Whatever you decide the elements are is right for you, although I would caution you to band like elements together i.e. ‘health’ could incorporate ‘physical fitness’, ‘fitness’, ‘optimum health’, ‘nutrition’, ‘wellness’, etc. Remember, this is your life as it is TODAY! and it is important that for just this reason that you only incorporate the elements in your life today. Do not include the past or the future – only include today. List out all your elements. It is useful if you have banded the like together and that you have between 6 and 12 elements. Please note these figures are only guidance and you may have more or less. Add in rings within your circle that allow you to represent your levels of satisfaction (from 0 in the centre to 10 as the outer ring). Segment the circle into one segment for each element by adding spokes (as though it was a wheel) to create these segments. See the example below. 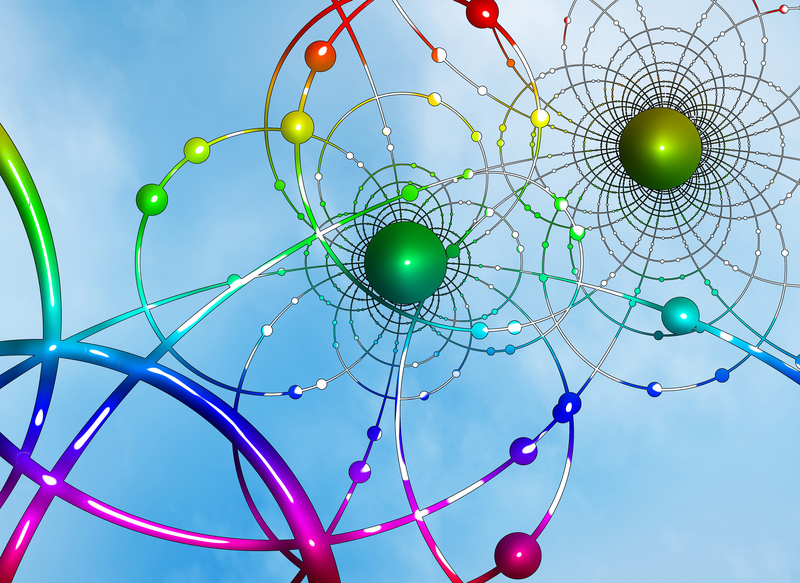 Once you have drawn your Wheel of Life, enter into your wheel each of your own segment descriptions. It is important that you don’t enter segments that are from your past, or segments that you would like to introduce in your future – this is about understanding your life as it is today. Your wheel should look something like this one (with you segment descriptions). Now it’s important that you clear your mind of all your current thoughts – work, spouse/partner, children, friends, customers, or anything else. Turn off your mobile! It is important that you have no interruptions while you do this exercise. Take a few minutes to draw in your levels of satisfaction in each area of your life (like the example below) as your life is today and not as you would like your life to be. It is important as you are drawing in the levels of satisfaction in your life as it is today, in your own wheel that you draw in the first response and do not analyse as you are drawing. Analysing at this time can produce inaccurate results. You need to rank your level of satisfaction in each segment, by drawing across each segment of the wheel a straight or curved line. 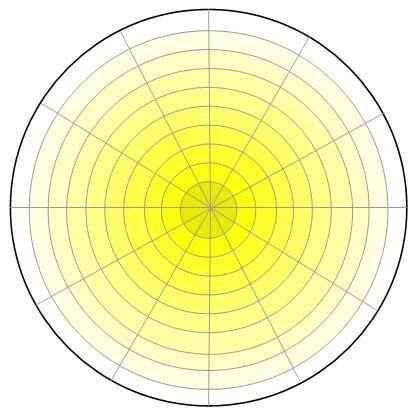 Where an area is represented as low satisfaction, draw it closer to the centre of the wheel. Where an area is represented as high satisfaction, draw it closer to the outer rim of the wheel. Take for example, business plans – have you got any, if you have when did you last look at them – are they representative of what you are trying to achieve in your business? If you look at the Wheel of Life take the centre of wheel as ‘0’ which represents the low areas in your life, and the outer ring as ‘10’ to represent the high areas of your life. NOW rank your life as it is TODAY in each segment of your life! After ranking each segment of your life to truly understand your own balance, you need to join up these lines. This will give you your own new outer rim which creates your own Wheel of Life. 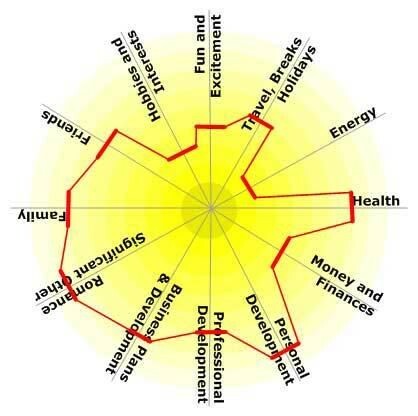 Does your Wheel of Life look something like this one? If you take the red line as your own wheel of life rim, what would it be like if you started to drive your car with a wheel of this shape? Uncomfortable … Uneven … in some ways Dangerous. Balanced doesn’t mean that each element of your life has to be set to ‘10’; but should be more evenly balanced. A life where the elements are found, for example between 7 and 8 means a life that is more evenly balanced. Looking at your life today, what changes do you want to make to each segment to live a more balanced life? To learn more about using the Wheel of Life, from creating your own, through ranking your own life, to understanding and working with results, please contact Barbara. My conversation with Oscar highlighted some of the things that we talk about but never do anything about. When you start to work with the results and you identify the changes that you want to make to your life; it is important to ask yourself questions i.e. Which of the elements in each segment is important to you? Which of the elements in each segment is not important to you? First – what is perfect that you do not want to change? Second – what is missing that you want to add in? Third – what is not working that you want to remove? Who – from one or more specific person or people to a type of person or people. Where – in relation to your environment. The next step will focus on the ‘how’ you will implement these changes? By Barbara Cormack|2017-01-05T13:55:01+00:00December 31st, 2016|Invenio|Comments Off on New Year! New Me!